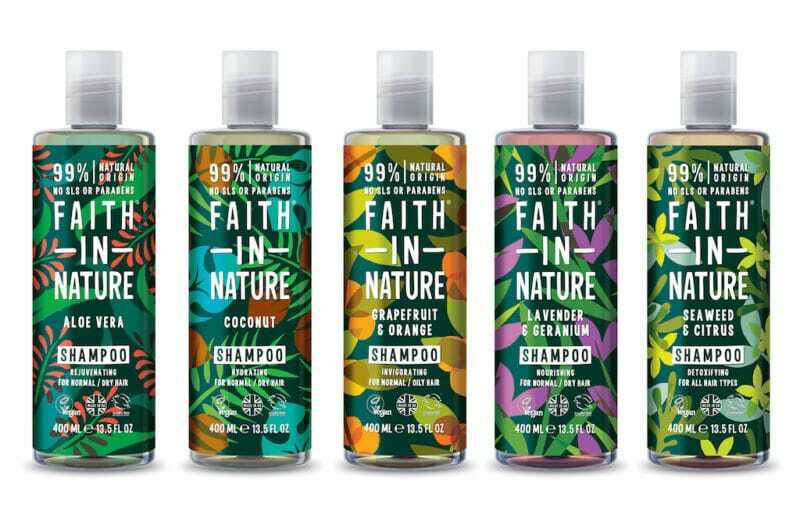 Developed under the theme ‘nature is the boss’, Faith in Nature says it was keen to celebrate the strength and vibrancy of the naturally derived ingredients used in its products. 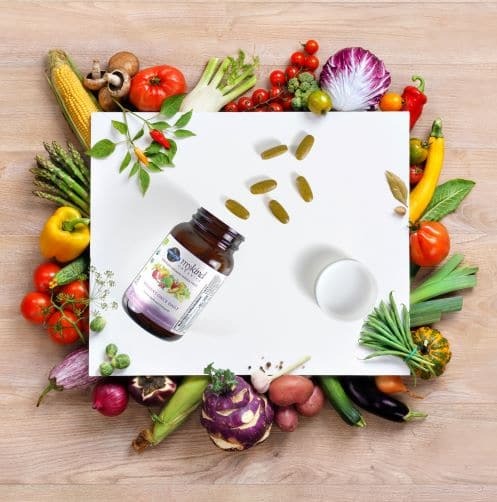 The bright colour palette used in the new packaging aims to reflect key ingredients, and the clearer on-pack messaging communicates the brand’s natural positioning: 99% natural origin, no SLS or parabens, vegan and cruelty-free. The packaging also celebrates Faith in Nature’s ‘Made in the UK’ status and introduces a bolder, clearer logo. 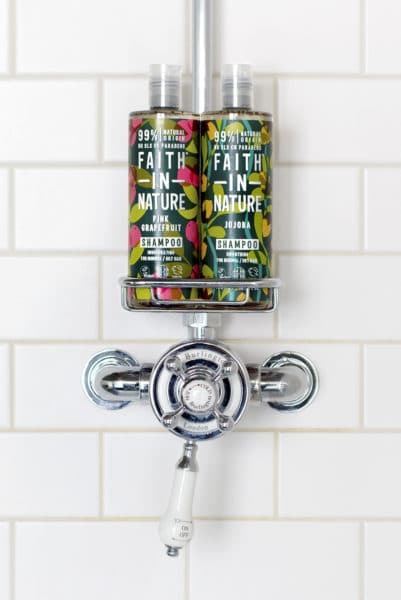 As well as the design refresh, Faith in Nature has introduced a new bottle made of recycled plastic and new clear caps, which are more widely recyclable than the black caps they have replaced.